Dsquared2 Logo Pool Slides $162 Free US Shipping! Dsquared2 Western Pumps $1,372 $1,959 Free US Shipping! Dsquared2 Riri Sandals $1,005 Free US Shipping! Dsquared2 Disc Sandals $585 $1,461 Free US Shipping! Dsquared2 Ziggy Sandals $380 $634 Free US Shipping! Dsquared2 Platform Ziggy Sandals $634 Free US Shipping! 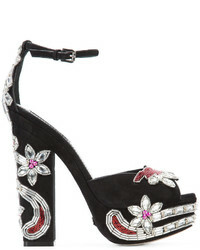 Dsquared2 Crystal Embellished Sandals $1,627 $3,254 Free US Shipping! Dsquared2 Riri Sandals $3,808 Free US Shipping! Dsquared2 Studded Strappy Sandals $320 $640 Free US Shipping! 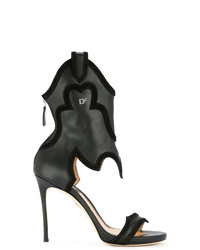 Dsquared2 Ziggy Sandals $859 Free US Shipping! Dsquared2 Ziggy Sandals $672 $960 Free US Shipping! Dsquared2 Pointed Toe Zipped Pumps $455 $911 Free US Shipping!